FREE PREVIEW WEEK JULY 14th!!!! Becky Phillips has been a high school teacher and coach for the past 19 years. She has had a passion for sport and fitness since her early years as a high school and collegiate volleyball athlete. Having been a high school coach and working with teams more than individual's, Becky's strength and passion lies in working with groups of women. She brings with her a deep desire to enhance the lives of women everywhere by helping them develop a love of physical fitness, which will improve not only their physical but also their mental well-being. Becky has been married to Mike Phillips for 8 wonderful years and they proudly own two boxers (Zoe and Laila). Mike is the owner of two Ultimate Sport Nutrition locations: Allen and McKinney. In Mike and Becky's spare time they enjoy fishing, golfing, going to sporting events, and hanging out with family. 1.) WRITE GOALS – Hand write goals down on a piece of paper that you want to work toward either on a weekly or monthly basis. The key here is to write REALISTIC & MEASURABLE ones. They can be action related (“I’m going to do 30 min of cardio Monday, Wednesday and Friday mornings”) or weight loss specific (“I’m going to lose 3 pounds in 4 weeks”), or even lifestyle related (“I will be in bed by 9:30 PM on the nights before my boot camp training). Pick however many goals per week or month that you can reasonable attain. Just make sure to write it down and make it official by leaving your goal list out in the open for you to see on a daily basis. For each goal you achieve, treat yourself to a non-food reward. For example: a new dress, a long bubble bath, a pedicure, etc. You deserve it! After your reward, set new goals for the next week or the next month. It will become fun to invest in your health! 2.) ACCOUNT FOR EVERYTHING – If you have hit a plateau in your weight loss and you are continuing to exercise normally, it may be time to start a food log in a spiral notebook or by using food logging apps like MyFitnessPal or MyNetDiary that will help you keep track of your caloric intake. The point is, sometimes we are overeating without even realizing where those extra calories are coming from. Every bite counts – even small ones. So, if you find yourself nibbling on a bag of chips while watching TV or stealing a bit of your kid’s ice cream, it is time to crunch numbers and account for those calories. For one week, write literally every single thing down that you eat or drink. At the end of the week, you will be able to spot any unhealthy eating patterns/weak moments or times of day and adjust accordingly. 3) CLOSE THE KITCHEN – Don’t even give yourself a chance to bust your great eating habits from the day by coming home to binge at night. Snacking in the evening is the toughest time to resist because that’s when we have the least resolve. Fight off the munchies by eliminating the option completely. Following dinner, immediately clean up your kitchen, turn out the lights, and brush and floss your teeth. This will help you to close out the day’s eating. RSVP and enter to win 4 FREE weeks of boot camp! Bring a friend, family member or co-worker and don't forget your yoga mat, free weights, and water. If you're new to TFC, be sure and RSVP so I can get the necessary forms out to you before Saturday. Don't miss out on all the fun! Let's welcome Summer 2014 in Fit Fashion!!! 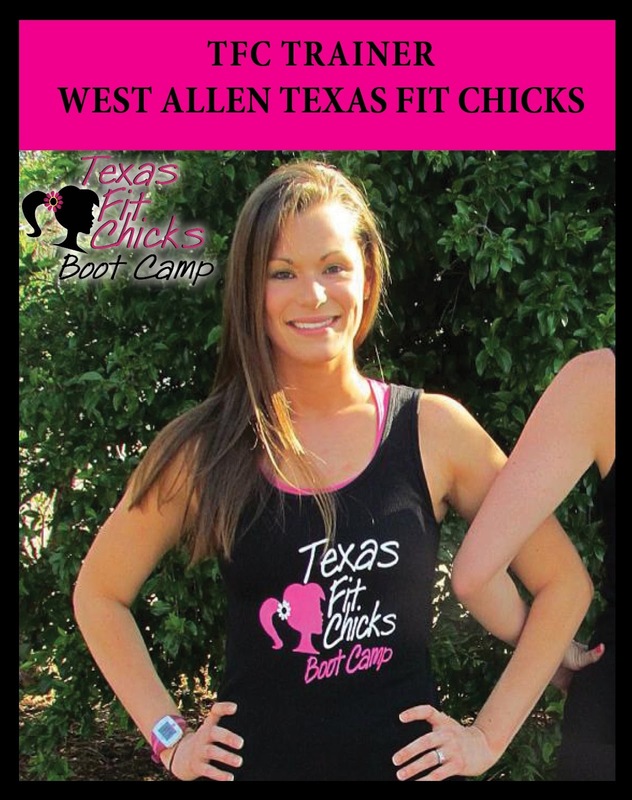 New Camp Times - West Allen Evening Texas Fit Chicks!! 7:00 PM class is CHANGING to 7:30 PM! FREE Preview For NEW 6:30 time starts June 30th!!! Growing up as an athlete and competing through out high school, health, wellness and fitness have always been a part of Kit's daily life. It wasn't until a single car accident, involving three young adults, that she was forced to come to terms with the looming possibility of a different lifestyle. After months of rehabilitation and years of self pity, the urge to overcome and get back to being healthy finally took over. 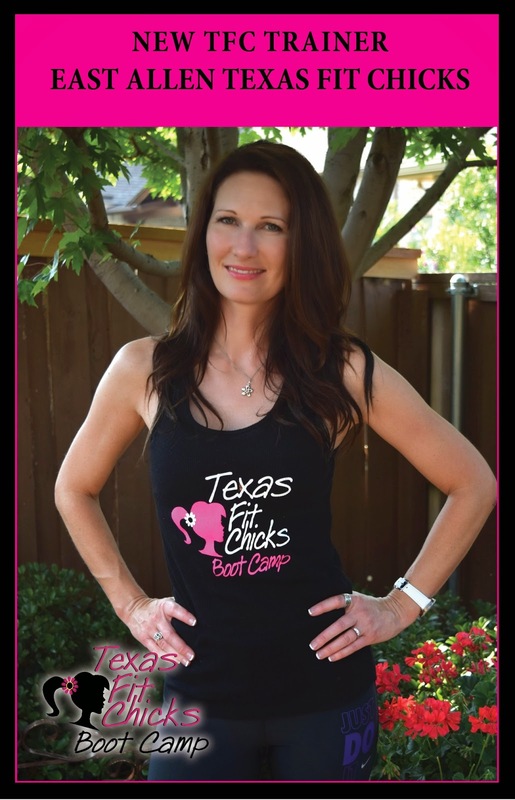 Kit joined TFC in February 2013 and began her journey as a boot camp chick, losing not only weight, but inches while gaining a confidence she hadn't been able to attain since before the accident. With a new outlook, a new body, a new way of life, and a new hope she decided to become a personal trainer herself and join the TFC Trainer Team in the hopes of helping someone else overcome their own trials in life. Being healthy, happy and confident has become a priority in Kit's life and has extended out to her family as well. "We changed the way we eat, the way we think, the way we do everything", Kit says about her family, "We just live life to the fullest & in the healthiest way possible". She has found her passion and is eager to become someone others can look up to, talk to, and be encouraged by. Kit says, "I know what it's like to be down, depressed, with no confidence whatsoever and I just want every woman to feel the way I feel now. No one should be deprived of this feeling. 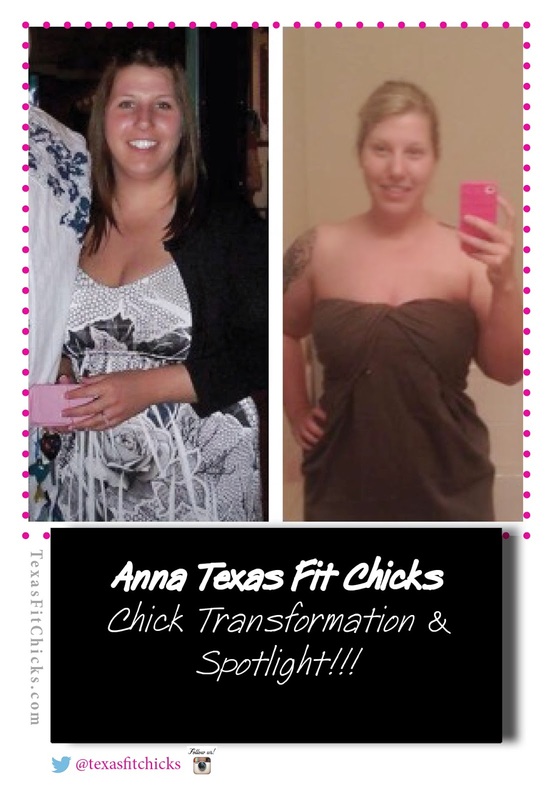 re-joined Texas Fit Chicks Anna at the end of January this year! Since then she has dropped 10.5 inches and 11.4 lbs! No pills or magic potion.. Clean eating and hard work and rarely missing a workout are what works for her! The first pic is from April 2010. It just shows the length of time it sometimes takes for us to decide to do something about it. Life just gets in the way sometimes when you work and have a husband and one year old. Heather admits that she doesn't like prepping and cooking, but has found that that's what works! Her body fat percentage and BMI points show the clean eating and hard work she's been doing! So proud of you Heather!! You look awesome and so healthy! 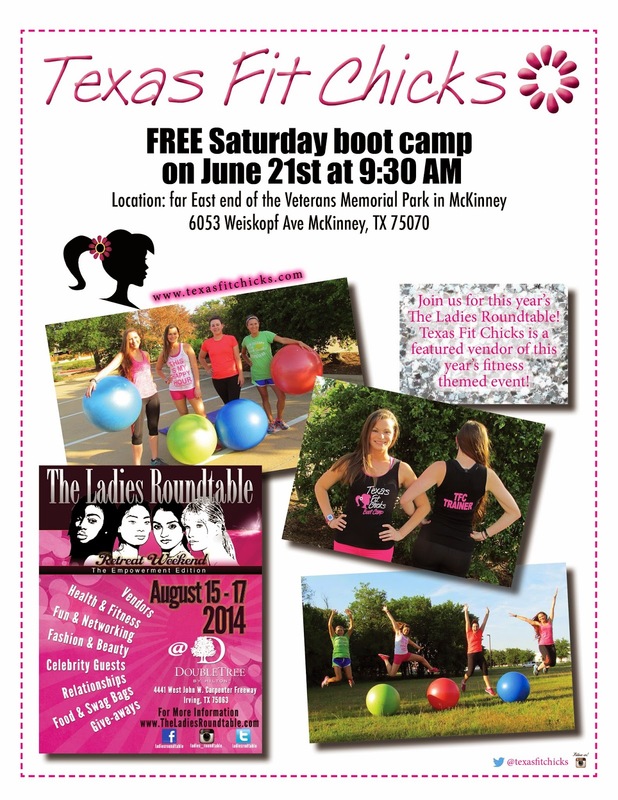 Join us at Anna Texas Fit Chicks 5am camp! FREE Preview week starts June 9th!! Jaime Rogers started her fitness journey like many other women. She was healthy and active as a child and teen, yet after the birth of her two girls found things had changed. After her second child, Jaime had gained pregnancy weight, and coupled with the stress of having small children and sleepless nights, found herself tired every day. Jaime knew she could either continue along the path she was on, or start making changes to increase her overall health, stamina and sense of wellbeing. This is where her journey to healthy living and passion for helping others began. Jaime is an avid runner and certified indoor cycle instructor. She had been teaching cycle classes for the past five years. 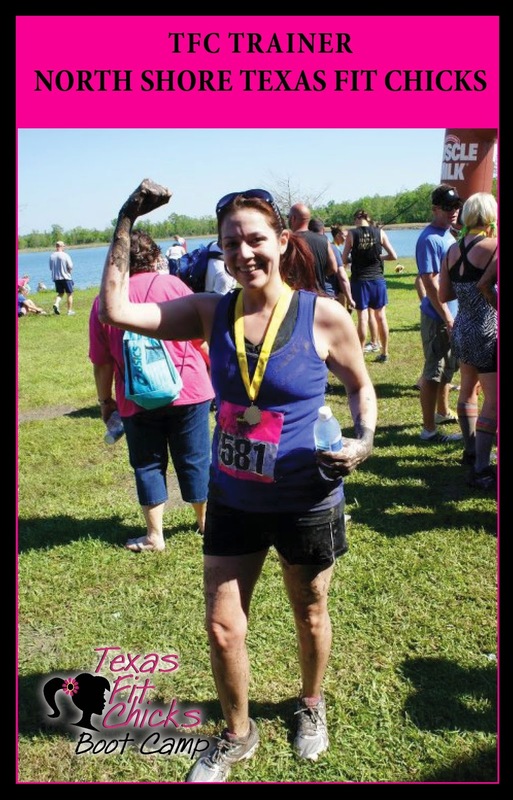 It is through these two activities (running and group fitness) that she fell in love with healthy living and found a love for inspiring others to challenge themselves. She has a passion for encouraging others to set healthy goals. Through goal setting, she believes people ultimately find confidence and inner strength that positively impacts all areas of their life. 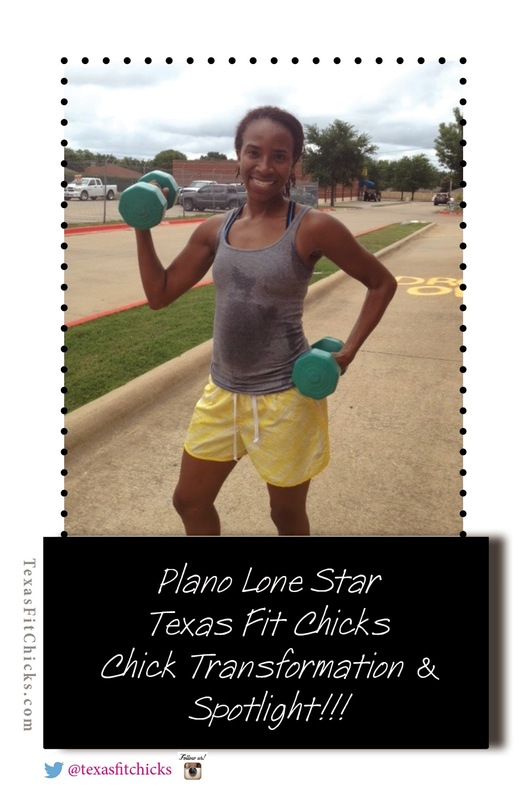 Jaime is now a Texas Fit Chicks trainer and loving it! Let her help you reach your own personal fitness goals at her East Allen location. 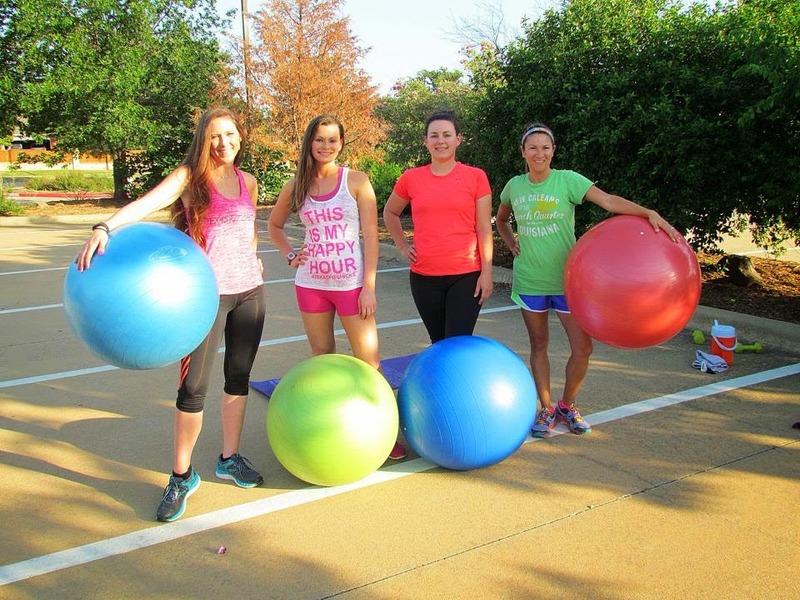 Follow East Allen Texas Fit Chicks On Facebook! Welcome New Camp: North Shore Texas Fit Chicks!!! North Shore Texas Fit Chicks. My name is Lili Root, I’m a single mom of two awesome (crazy) kids. =) I was a chubby kid and have always struggled with my weight. As I was nearing 30 I decided to take action! Lost the weight, became a Massage Therapist, and obtained my NASM Personal Trainer Certification. I am ready to be YOUR Cheerleader! We are going to go through this get fit journey together! It will be fun, it will be sweaty, and it will be worth it! Follow North Shore Texas Fit Chicks On Facebook! Now don’t get all excited. We don’t have any magic wand solutions that will take the place of exercise and eating right. 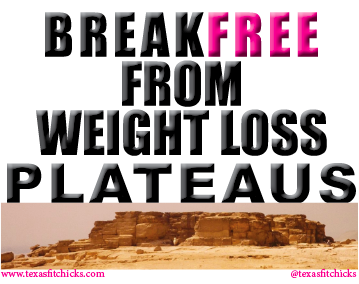 But we do have a few foods that could help you on your journey to rid yourself of excess flab. Ever since you were a kid popping Flintstones Chewables, you’ve known that Vitamin C is good for you — and that certainly hasn’t changed. Vitamin C is a powerful antioxidant AND has been shown in studies to help burn fat. So, if you’re looking for a snack, how’s about a nice, juicy grapefruit? The theory is that grapefruit helps to lower insulin levels, which keeps you from being hungry all the time! We know it smacks of classic diet food, but those Ruby Reds are MIGHTY delicious! If it’s too sour for you straight, sprinkle it with some no-calorie sweetener like Splenda or stevia. Green tea is EVERYWHERE. It’s been classified as a “superfood” as it’s been linked to reduced rates of heart disease and cancer. And now it helps us lose weight too? Green tea has been shown to raise our metabolism, which is key in our battle with the bad stuff. Researchers also suspect that substances called polyphenols combined with caffeine are responsible for its fat-burning properties. You know how when you eat spicy foods, you sometimes start to sweat a little (ew)? That’s because it’s given a little kick to your heart rate. These little kicks will result in a temporary increase in your metabolism, which will help you burn fat a little easier for a bit. A quick hit with cayenne, red pepper flakes, or whatever hot sauce you fancy should do the trick and get your blood pumping. And these spices are practically calorie-free. Yes! Hey, dairy queens! Good news! It turns out that people who eat low-fat or fat-free dairy lose MORE weight than people who don’t. Sure we mentioned protein before, but it bears bringing up again since the magical combo of calcium and protein seems to work wonders. We’re WAY into yogurt, so we suggest picking up some Fage Total 0% Greek Yogurt and mixing in your favorite fruits, sugar-free preserves… or whatever! Also, light string cheese is a GREAT little snack, with only around 50-60 calories and 2.5g fat a pop. Not bad for hard cheese, people. Experts say it’s important to drink lots of water if you’re trying to burn fat Your body can’t work effectively if it’s dehydrated — not only will you FEEL like you don’t have any energy, but also your body really won’t have what it needs to function and burn off fat. Keep that machine humming — drink at least 8 glasses of water a day! Sure this stuff tastes good — that’s why it’s found in SO many things. But those chefs might not know that their sprinkling of cinnamon is helping the body process sugar more effectively and lower blood sugar levels. High blood sugar can lead to the body storing more fat, so maybe put together a little shaker of cinnamon and Splenda to sprinkle on your favorite foods! Then whip up some fat-burning cinnamon toast by using your new concoction on whole-wheat bread! An apple a day isn’t going to keep the gym away, but it’ll probably make your diet plan more effective. Word on the street is that the pectin contained in apples limits how much fat your cells can absorb. (SWEET!) Plus it’s a naturally soluble fiber, which is always good. So next time you feel all snacky, grab whichever apple looks best to you (we love Honeycrisps!). 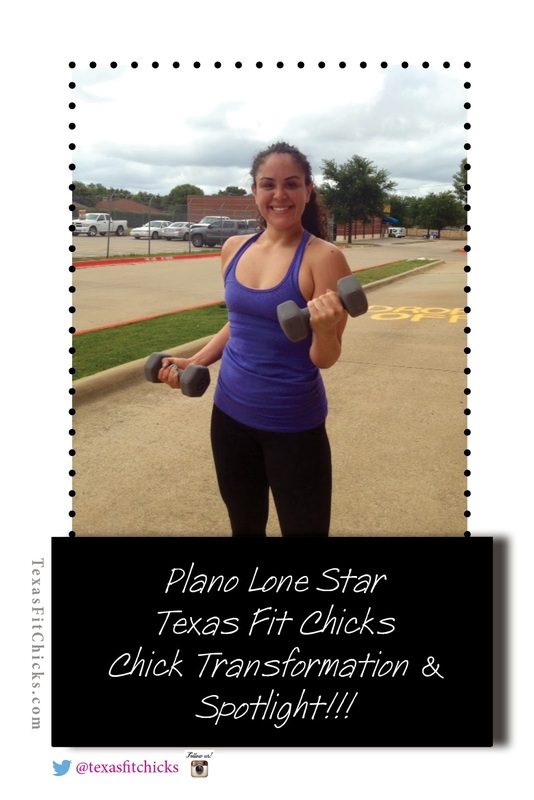 Plano Lone Star TFC Chick Transformations!! Marianna and Tara have amazing energy and drive...they always give 110% and love to challenge themselves! Even if they have been working hard during boot camp and I say "let's do it again" they smile and yell "yeah let's do it"! On top of that, these two are the "cheerleaders" of our camp...always saying positive things to the other ladies and always encouraging them! For example, Marianna noticed one of my other clients, Cynthia, performing push ups on her toes during camp one day! She mentioned it to me after class, and also took it upon herself to send Cynthia a personal message "way to go...I saw you doing push ups on your toes today". I LOVE the positive energy Marianna and Tara bring to camp every day! Along with the energy, motivation and drive these two ladies also have some awesome results from their hard work! Marianna was the winner of our camp's Ultimate Challenge in January and since December she has dropped 3% of her body fat and 2 inches in her tummy! Tara joined my camp in March and has shown quick results! She has dropped 2% body fat as well as lost 2 inches in her tummy and 3 inches in her thighs! Not to mention this chick is the mommy of an almost 1 year old baby girl! You can call her a "hot mama"! Marianna and Tara are awesome clients who inspire me every day!